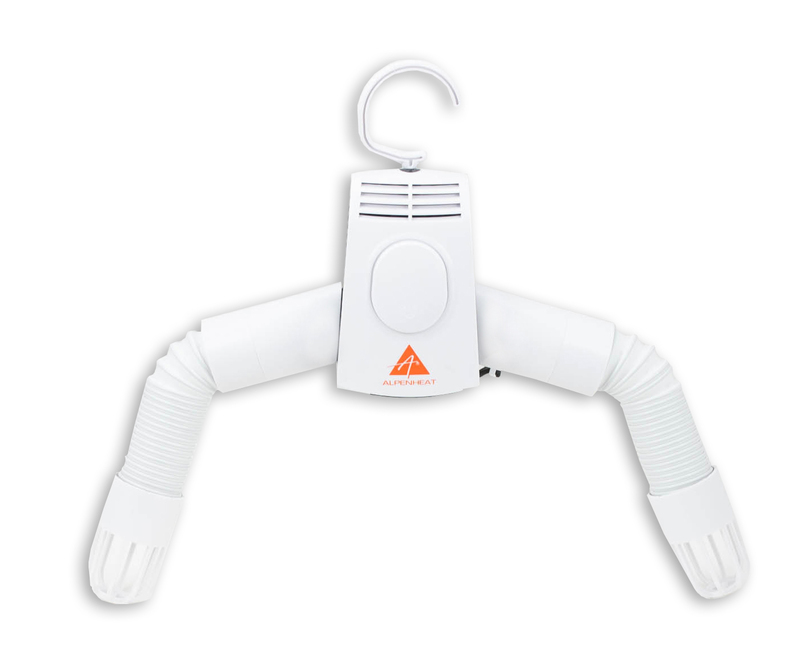 The easy-to-use 2in1 clothes/shoe dryer dries gently, quickly and efficiently and is ideal for drying all kinds of shoes and light clothing, such as t-shirts, underwear, children's clothing, etc. Simply turn the dryer on and cool air blows out of the outlets, switch the heat on and hot air blows out. The hot air cycle runs for 3 hours and then switches back automatically to the cool air mode. After 6 hours, the dryer turns off completely, but of course can be turned off manually at any time, as soon as the article is dry. 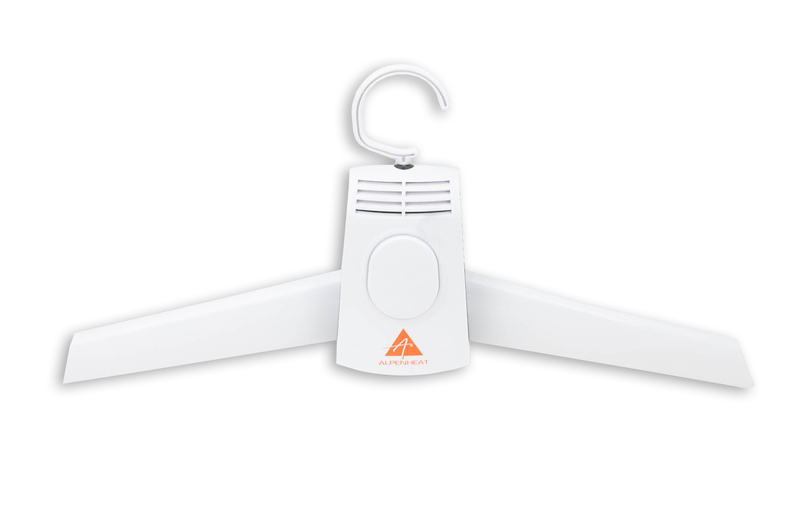 Ideal for drying clothes and shoes on business trips or holidays, but also practical at home.